With the chance to spend time with family and friends during summer festivities, keep your local fairs in mind. 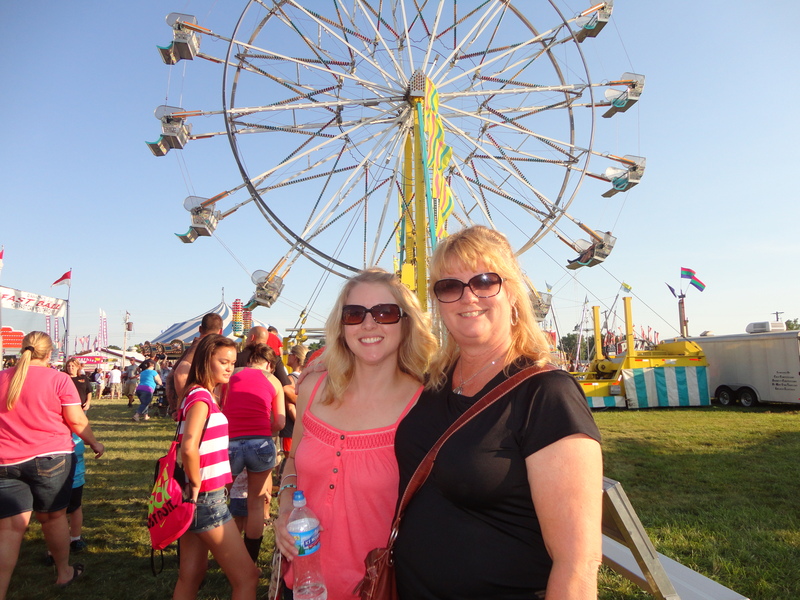 In New Berlin, Illinois, the Sangamon County Fair is always a place with great entertainment and fun whether you are talking daughter, grand daughter, spouse or friend. This year is no exception they brought out the big guns again with Little Big Town, Jake Owens and Trace Adkins who are coming to town to rock the fair. Last year the family went to see a favorite country act and enjoyed the small town feel along with the benefit of big time talent. The Sangamon County Fair takes place June 19-24, 2013 at the Sangamon County Fairgrounds. The cost of admission allows visitors to also attend the concert. The Sangamon County Fair takes place June 19-24, 2013 at the Sangamon County Fairgrounds. The cost of admission allows visitors to also attend the concert. For more information, log onto http://www.sangcofair.com. Next Post: Three French Hens, shopping made fun!